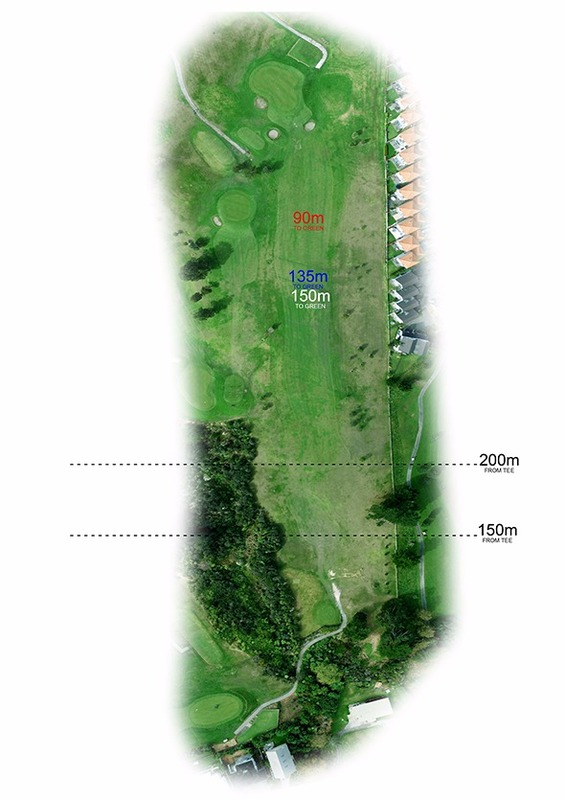 Drive over hazard to severe uphill fairway. Out of bounds on right hand side. 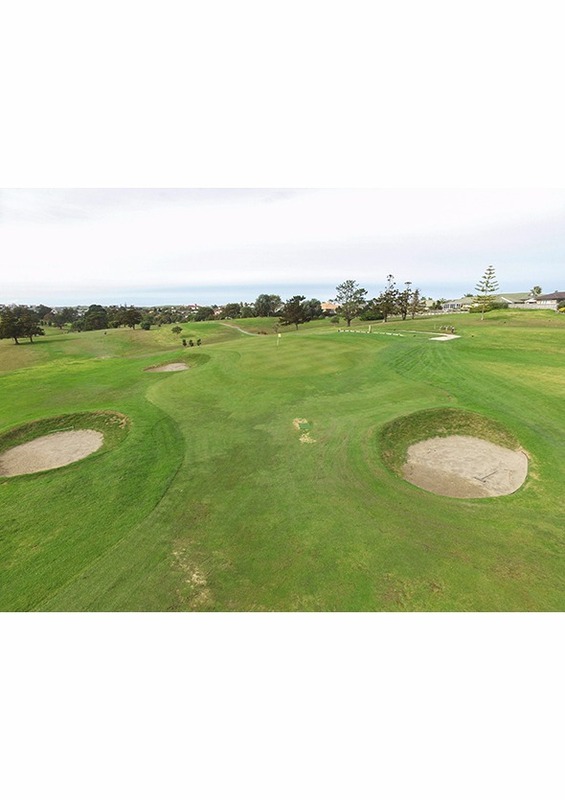 Green bunkered front right and left hand side. 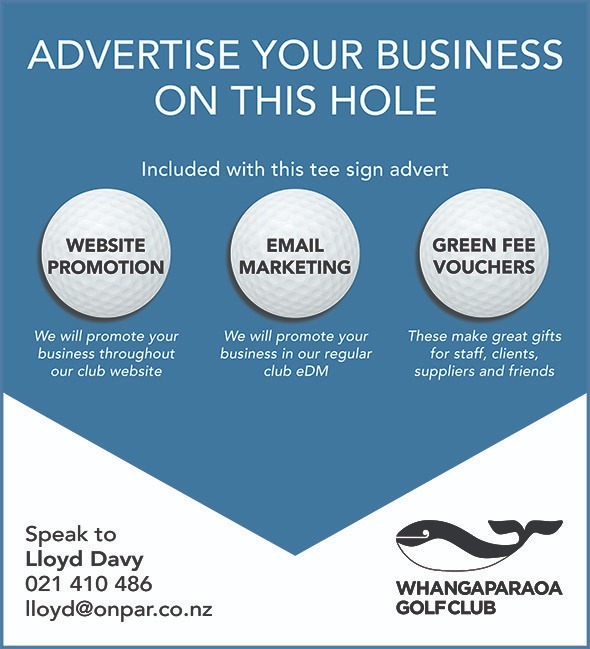 BECOME AN ADVERTISING PARTNER AT WHANGAPARAOA GOLF CLUB AND CONNECT WITH OUR GOLFING COMMUNITY. How? We select certain businesses that fit our criteria to promote their products and services to our golfing community. Our Advertising Partners are promoted through an exciting multi-platform approach of stunning on-course signage, website and email marketing. 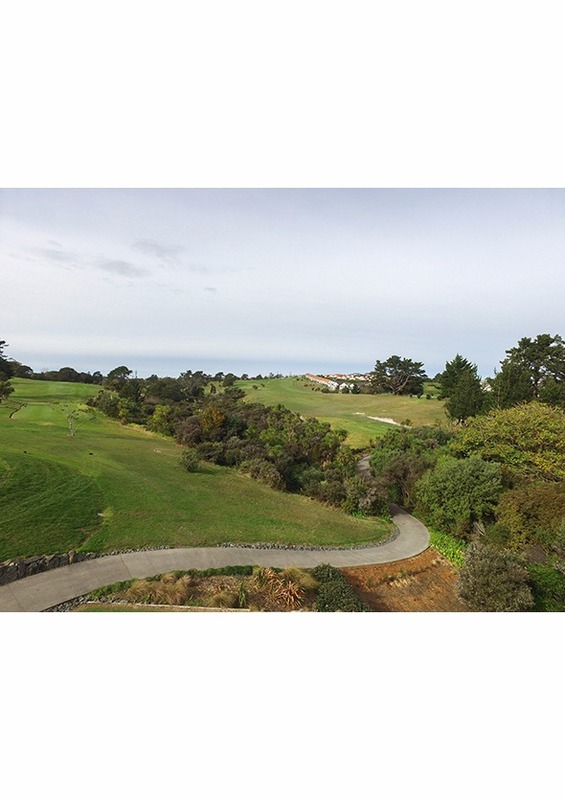 Our golf club is entering an exciting new era of professionalism and we would love your business to be involved. Contact Lloyd on 021 410 486 to find out more information about this advertising opportunity to grow your business by promoting your products and services.